Home > Meal Plans > The Ultimate Meal Plan! AVOID THE DIET DISASTER, START EATING RIGHT™! The Ultimate Meal Plan is designed from the principles of, CPF HIGH-OCTANE NUTRITION™, developed by Sports Nutrition Specialist, Master Personal Trainer, Certified Triathlon Coach and Heart Rate Performance Specialist, Dr. Rick Kattouf II. We want to help assist you so that you can, Avoid The Diet Disaster, Start Eating Right™! Diets don't work; they never have, they never will. What is a DIET? It's a Disaster Imminent Every Time®. Toss the DIET aside and let TeamKattouf® assist you in eating right and achieving meaningful and sustainable results for a lifetime. Whether you are looking to improve as an athlete, transform your physique or improve your overall health & fitness, The Ultimate Meal Plan is for you! The Ultimate Meal Plan is amazing as it will provide you with multiple options for breakfast, lunch, dinner, snacks, pre-workout fuel and More! 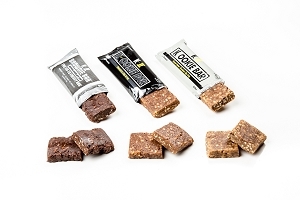 Having 6 different meal/snack options for each, it puts you in full control of your nutrition. 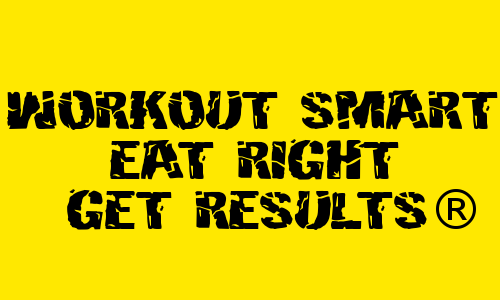 You choose the meal/snack and you will be sure that your body is properly fueled for success! Each meal is properly balanced with the right amount of carbohydrate, protein & fat. Each meal/snack on The Ultimate Meal Plan has the following parameters listed: Calories, Carbohydrate %, Protein % & Fat %. The Ultimate Meal Plan will be delivered to you in a password protected email and it will contain details of each meal/snack as well as a grocery shopping list. The Ultimate Meal Plan does not include ongoing coaching and communication. 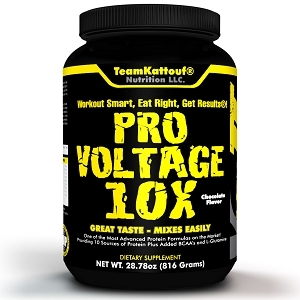 If you are interested in ongoing nutrition coaching and communication, please contact us at http://www.teamkattouf.com. These meal plans were designed by Sports Nutrition Specialist and Heart Rate Performance Specialist, Dr. Rick Kattouf II (2x Best-Selling Author, Named One Of America's PremierExperts® in Fitness & Nutrition and Named One Of The World Fitness Elite® Trainers Of The Year). Love the plan so far! Just started last week. Love that every thing is broken down to correct timing, portion size, and planned just for me. The foods on the list are easy to find and delicious. I was looking for a nutrition plan that wasnt a fad diet and would keep me on a healthy lifestyle. Highly recommend! I am very happy with the meal plan! My goal is to have 10% body fat by March, 2019 (for my 40th birthday). Before following the meal plan, I was between 15-16% body fat. I am currently at about 11.5%. I have found that the last few percentage points are much more challenging to shave off, which I think is to be expected. Thanks for the sound counsel! Now, I need to buy new jeans. The Plan Works! 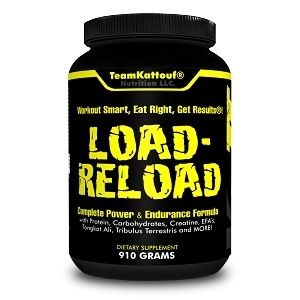 I have been with Team Kattouf for about 4 years following the Triathlon/Multi Sport Fitness Program. When it came to my nutrition I was on my own, but really never had any success and became frustrating with no results. After talking to Rick about my frustration he said to look at "The Ultimate Meal Plan". So 3 weeks ago on jump on board with the Plan. Results after ONLY 3 weeks 2.5% BF loss 3% Water % increase 7 lbs Lost It Works! !